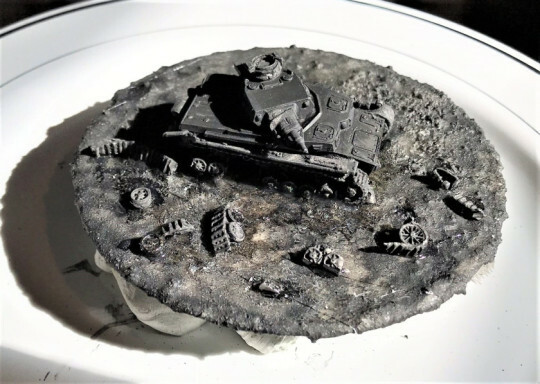 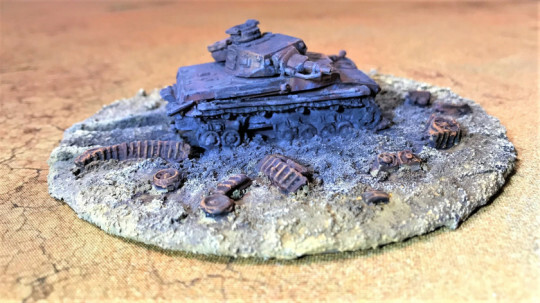 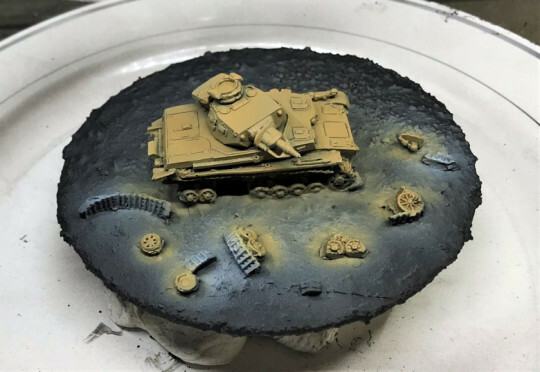 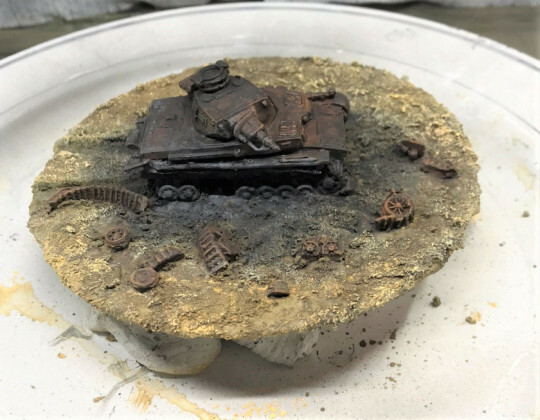 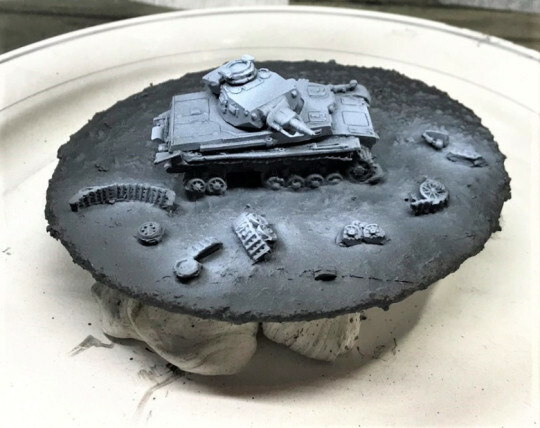 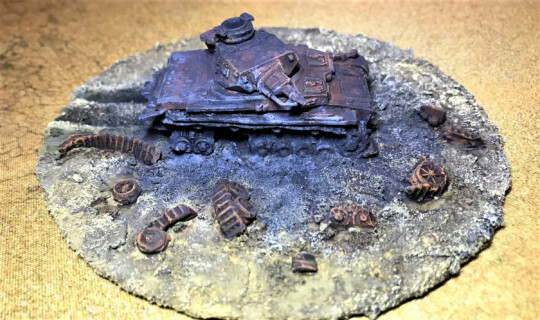 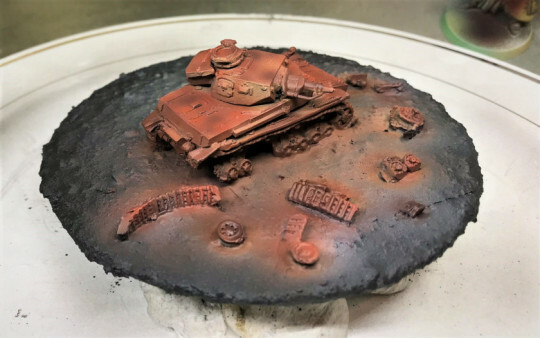 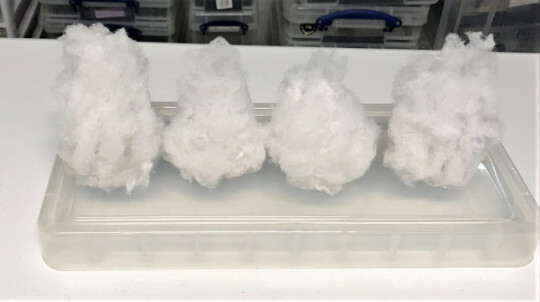 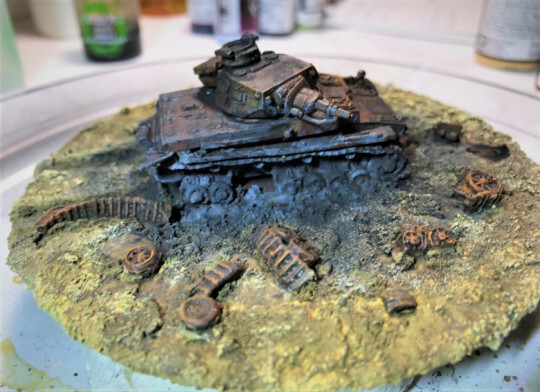 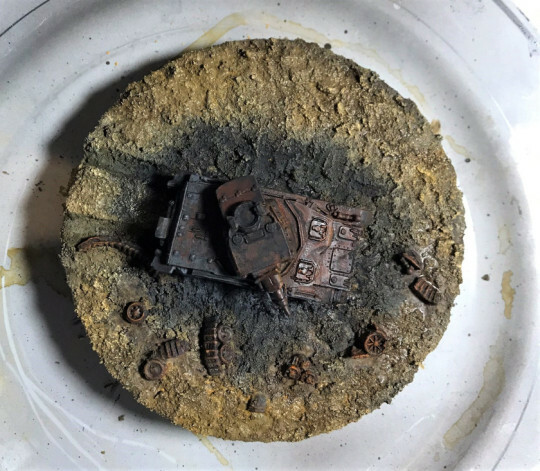 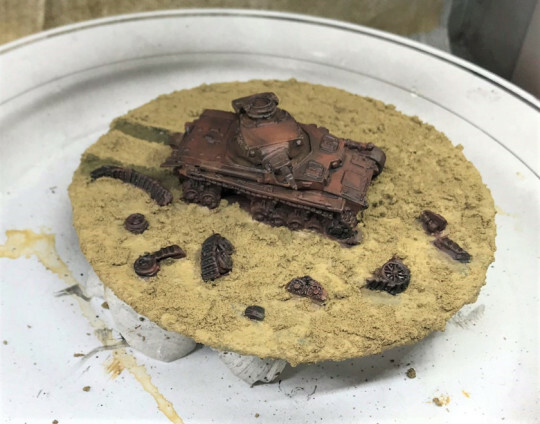 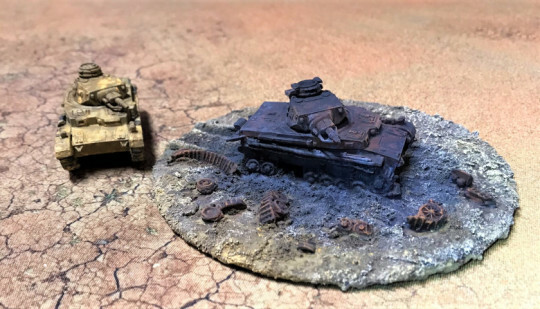 Terrain for What a Tanker: Making a Panzer IVD Wreck and Blast Markers | H.A.W.K.S. 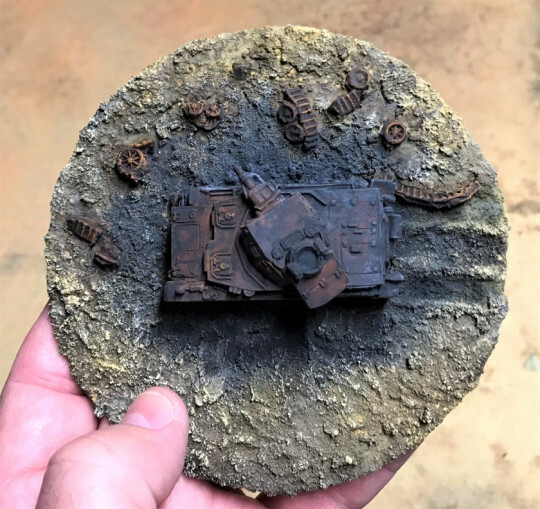 Great job on the wreck. 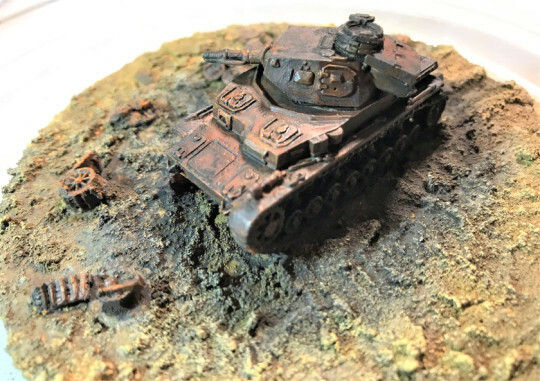 I have some old PSC shermans that will be destroyed in the same way. 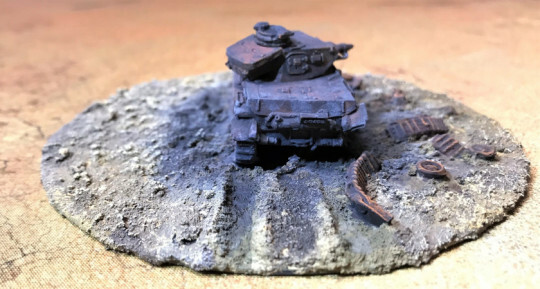 Certainly add something to the table. 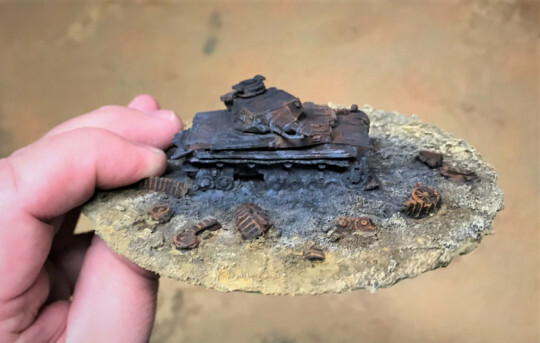 Glad you liked it and best of luck with your M4 wrecks.